Make your own for the BQ Aquaris X5 case Use a photo, quote or image as a design. The phone case provides the right protection for your phone. A phone case is very important, especially when it comes to the BQ Aquaris X5. Although this phone is not the most expensive on the market, it does not mean that this phone deserves poor protection. Designing a BQ Aquaris X5 case is easy and fast. 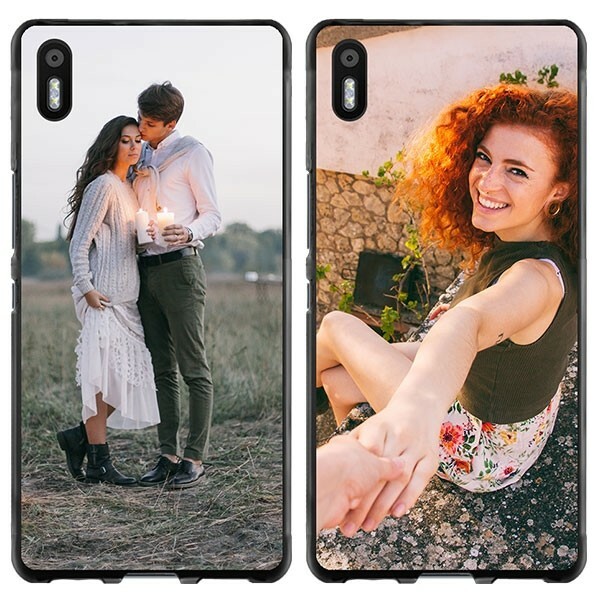 Your design will be printed in UV and scratch-resistant ink on the back of the phone case. This means that your image or photo will last a long time! 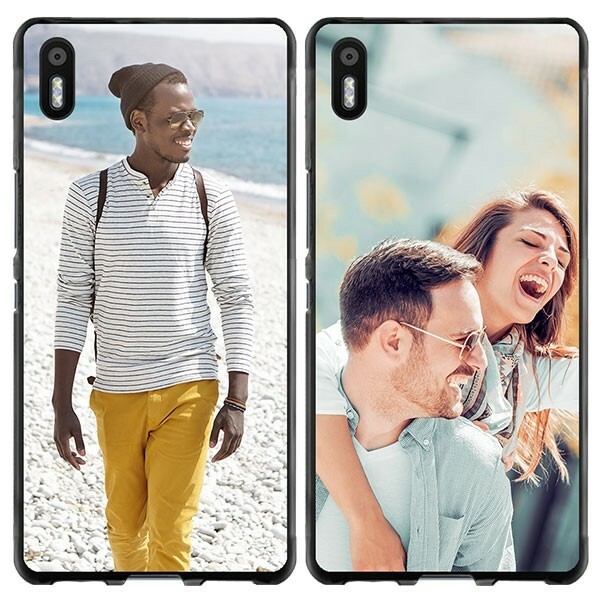 The softcase is made of silicone material that will protect the back and sides of your phone from any damage. 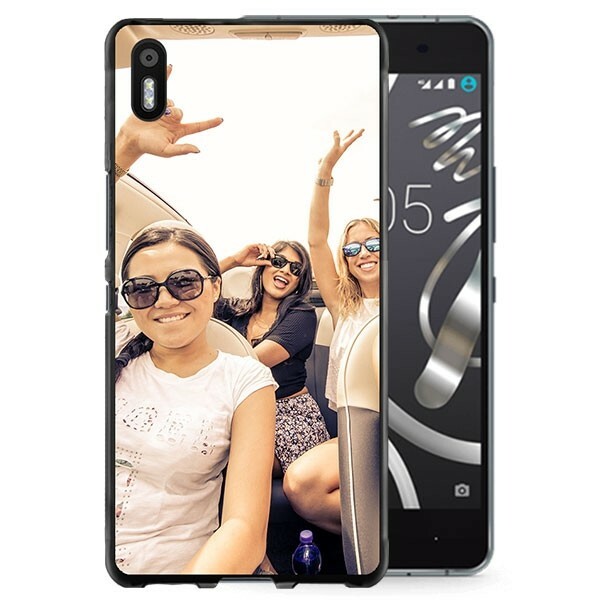 The personalised case not only offers a unique look, but also provides the necessary protection for your phone so that it stays in top condition. The softcase has openings for all of the buttons so you can continue to use your device as usual. By using our online customiser, designing the BQ Aquaris X5 case is an easy process. Choose a picture, quote or image that means a lot to you and make a design of your choice. You can make the design as fun or crazy as you like! Choosing an image can be a fun and intriguing process! We offer you the ability to upload photos directly from Facebook, Instagram, or your computer's hard drive. If you do not have inspiration for a design or are you not so photogenic? No problem! GoCustomized has multiple designs for you to choose from! Are you ready to design the BQ Aquaris X5 case and place an order? Then our production team will get started. Did you order before 4pm? We will send the package the same business day. Do you want a unique phone case for your BQ Aquaris X5 to make everyone jealous? Order now!